It’s difficult to fathom how there are still so many individuals who believe that racism and sexism don’t exist in the UK. That is until you’re presented with an abundance of characters that bear an uncanny resemblance to individuals you encounter on a frequent basis. In her hour-long play, For A Black Girl, Nicole Acquah doesn’t just address issues of racism and sexism, from ‘casual’ misogyny to horrific hate crime, but continually scorns those who see this everyday discrimination but refuse to acknowledge its existence. The Believers are but Brothers is a one-man show that tackles the internet, masculinity, and their part in fuelling extremist views. Javaad Alipoor, writer and performer, splits his time between addressing the audience as himself and narrating the stories of three extremist individuals. These may be fictional accounts, but they are rooted in truths from the extensive research that shaped the piece. It is this sentiment to which Nicole Acquah's new play, For a Black Girl, responds. Tackling female sexuality, violence and everyday racism, the play fuses spoken word, interviews and movement in order to explore the Black British experience. Ahead of its run at VAULT Festival, I spoke to Carly McCann about this production and her role as movement director. It’s always a very different experience seeing a show on stage for the first time that you already know inside out. And Hair, for me, wasn’t just the usual case of being able to sing the entire soundtrack inside out. 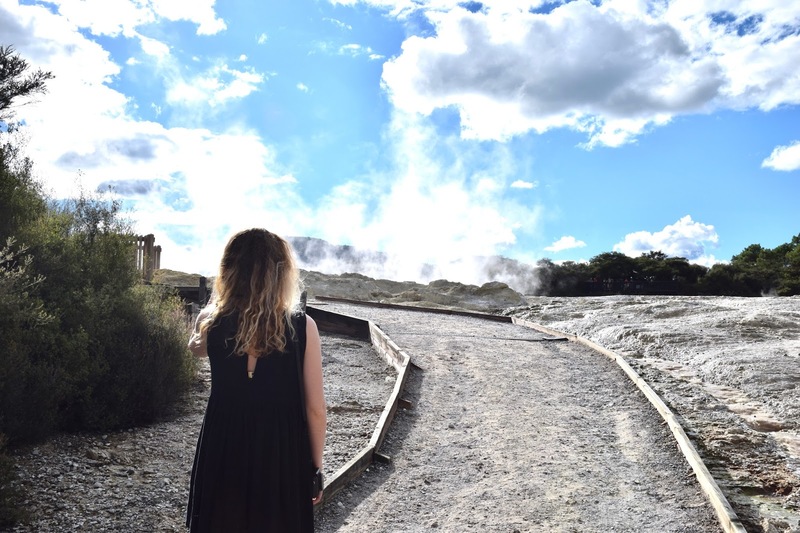 My 2016 superhuman blogging self, who used to churn out four blog posts a week, would be less than impressed to know that seven months after my trip to New Zealand I still haven't finished my blog posts, but here we are.